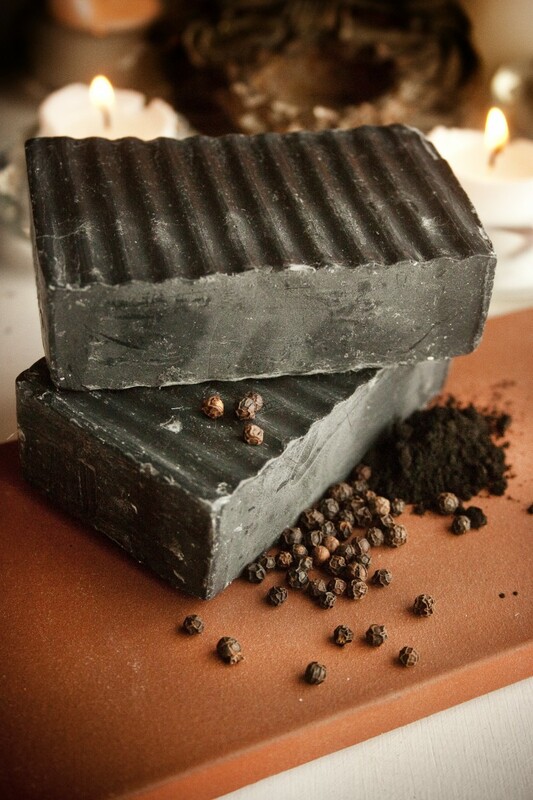 Unearth Malee Organic Soaps created this bold and enticing bar, robust and powerful with activated bamboo charcoal, sweetened with clementine essential oil, and spiced with black pepper essential oil. Ingredients also include certified organic olive and coconut oils, certified organic shea butter, avocado oil, castor seed oil, and saponified sodium hydroxide (none of which is present in the final product once the saponification process takes place). Suitable for face and body, use this bar to detox your skin, draw out impurities, unclog pores, and eliminate acne.